As before, however, sometimes the only right thing to do is to take a stand for what we believe. Members of the Fiduciary Wealth Partners (FWP) team have been gun owners and respect the right of individuals to responsibly own firearms. But enough is enough, and we aren’t standing by on the gun control debate. “We support the right of law-abiding Americans to keep and bear arms, as set forth in the United States Constitution. To show our conviction, we are making a $5,000 donation to the March for Our Lives organization. In addition, we are encouraging our clients and network to join us by making a matching gift pledge challenge. 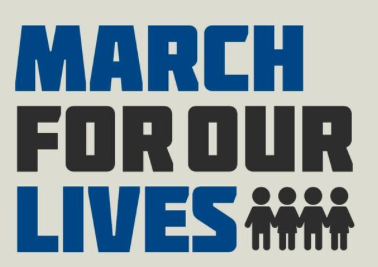 We will make a dollar for dollar matching donation to March for Our Lives up to $5,000, with the goal of making a total gift of $10,000. If you take action, let us know. We will then work to amplify our collective message, and if you contribute, confirm back to you that we have matched your gift. Just as we wrote before, we feel that this is not a time for politics or safe comments. As many did in Boston and other cities around the world today, we choose to stand up.